Museums protect and preserve our past and our great works of art. The paintings, sculptures, papers, fabrics, and metal objects must be stored under different environmental conditions, to preserve them for the future generations. They have great monetary value, are often irreplaceable, and must be protected from theft. But are they protected from high or low humidity conditions, heat or cold? Conservators have the answers as they are the experts in preservation and they recommend precise storage conditions. 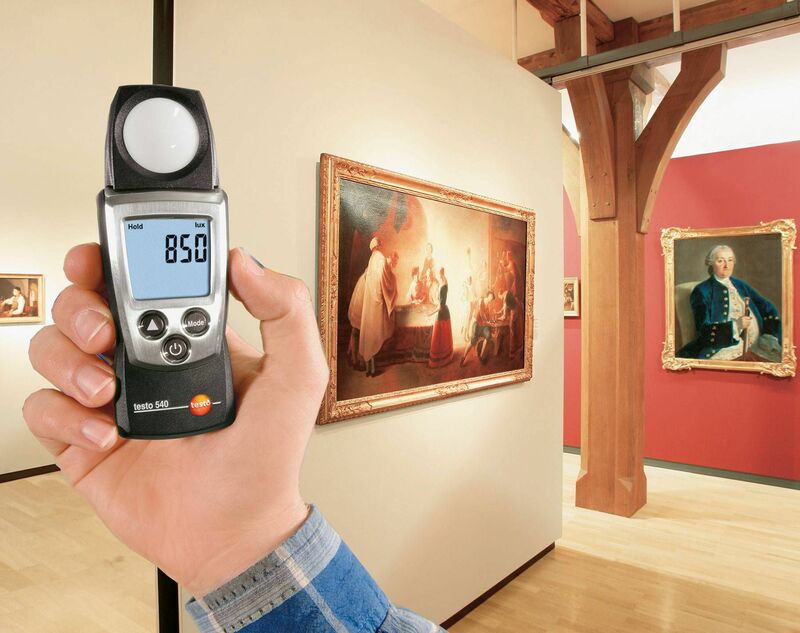 Testo manufactures precise monitoring instrumentation with automated alert and recording of museum storage or artwork shipping conditions. Our solutions will help to alert you on conditions leading to growth of mold or excessive dryness, causing cracks on wood or paper preservation issues. With Testo environmental monitoring instruments you will have a permanent record of storage or shipment conditions and easy access to your monitoring data. Testo instrumentation provides required logging at user-selected intervals with alarm settings in case of violations of pre-set values . 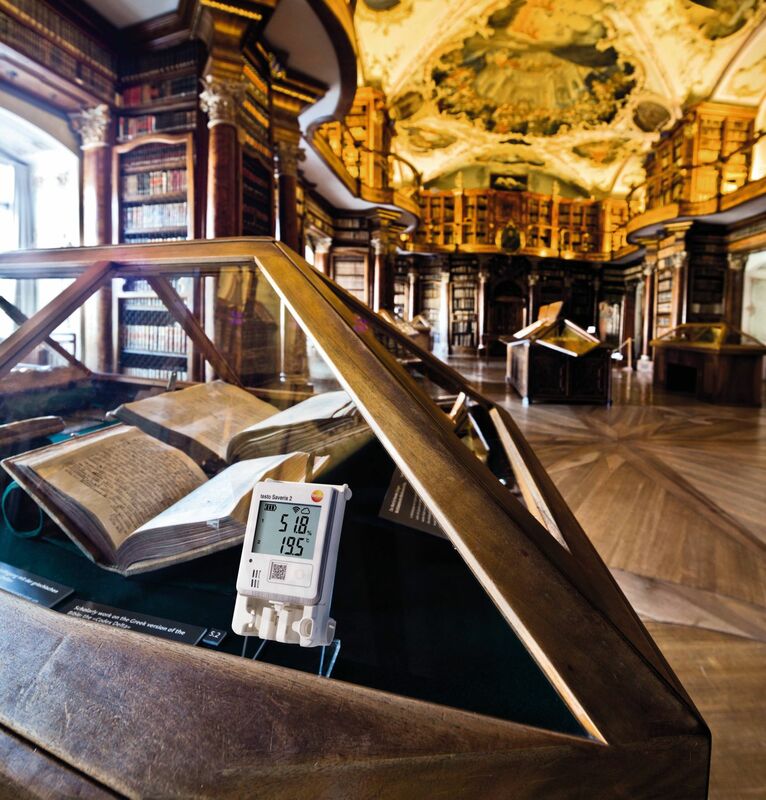 One of the world's leading providers of transportation and installation for art dealers, private collectors and museums trusts in Testo when monitoring environmental conditions. Do you need a display? 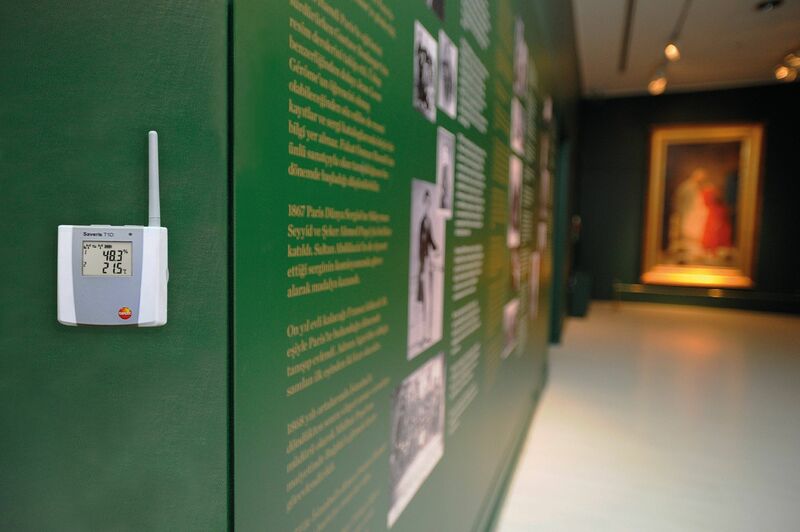 Thanks to the fully automatic WiFi data logger system testo Saveris 2, the monitoring of temperature and air humidity in museums is easier, and more reliable at the same time. Real time is not important? 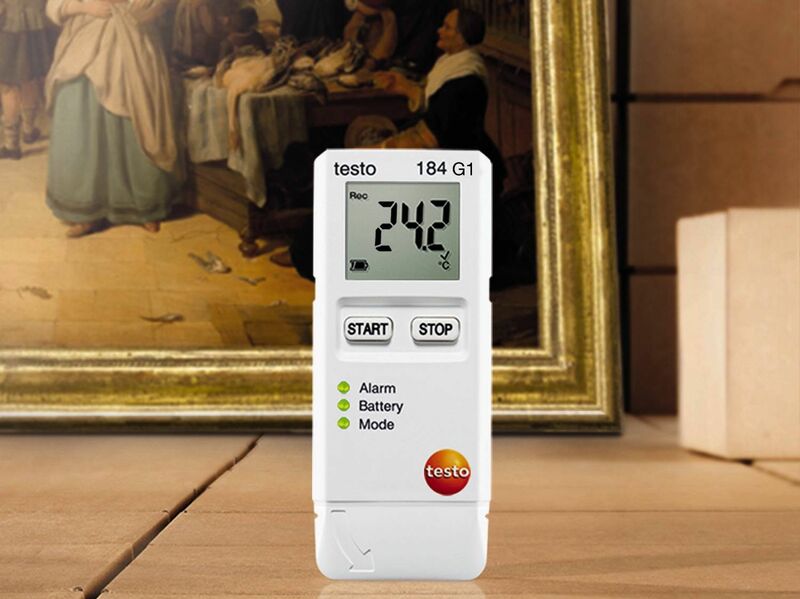 The testo 184 data logger provides quality supervisors in logistics with data loggers for monitoring and documenting shock, temperature and relative humidity. Or would you rather carry out measurements using a handheld instrument or as you go?